Try the Happy Hour ride featuring a 30 minute open bar. Restrictions: Children under the age of 2 must be accompanied by an adult. 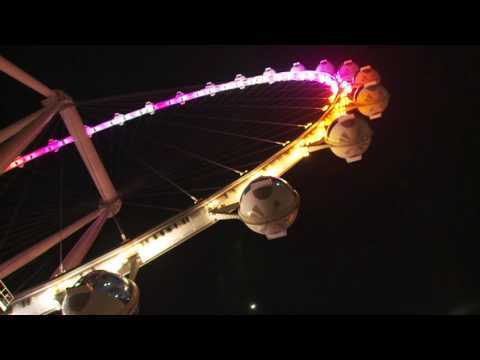 The High Roller at the Linq is a unique attraction that features the best views of Las Vegas from the comfort of a temperature controlled pod.